Are you thinking of building your dream home? All of our standard designs can be modified to suit your budget and lifestyle. 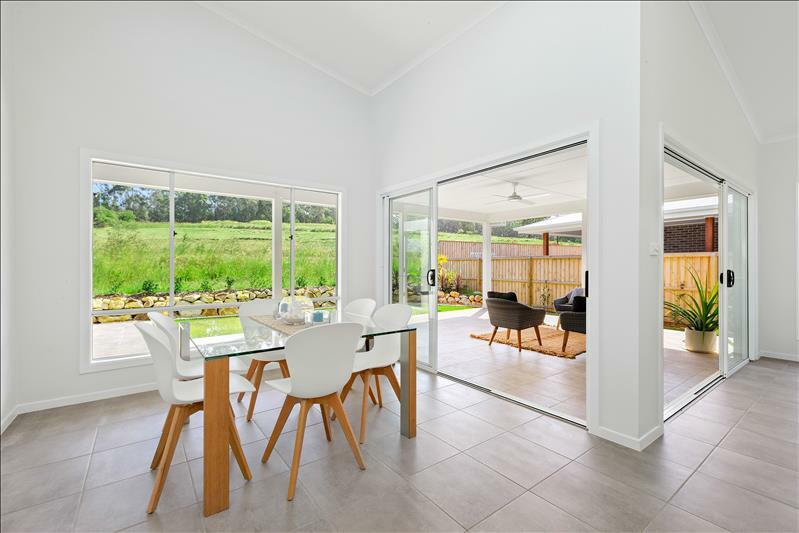 The NSW Mid North Coast is a large area with many diverse housing styles evident from the coastal inspired Port Macquarie through to homestead houses out west. Integrity New Homes Port Macquarie builds in Lake Cathie, Bonny Hills, Wauchope, Forster, Tuncurry, Taree, Stuarts Point and surrounding areas. Integrity New Homes Mid North Coast is ideally placed to provide help to new home buyers in the Port Macquarie region and provide solutions to every housing need. The company has an extensive range of single and double storey project homes to suit side-front and rear living blocks. 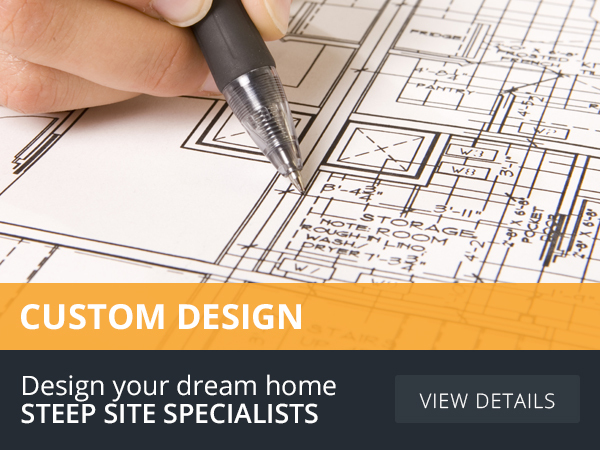 In addition, a custom design service is available and we will also build owner supplied plans. There are even a range of duplexes and granny flats on offer. 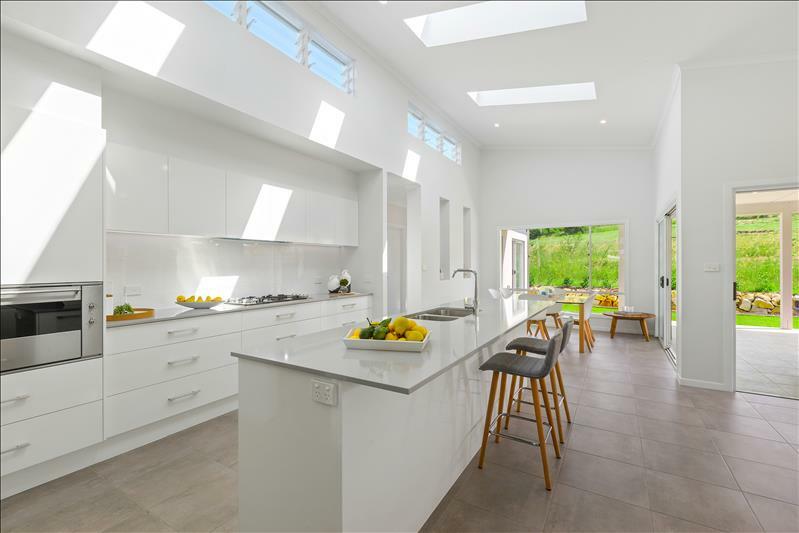 Finding a new home design is the first step in the process of actually living in a new home which suits your lifestyle and budget. 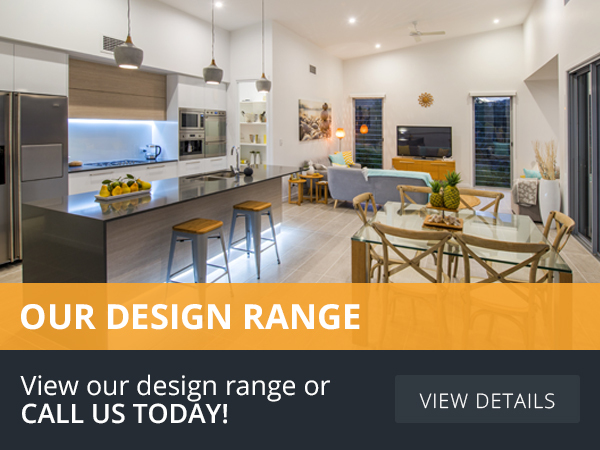 To find out more about the next steps and realise your dream of owning and living in a unique and stylish home, call phone 1300 886 793 and let us change your world today. Join the Integrity New Homes Port Macquarie mailing list.